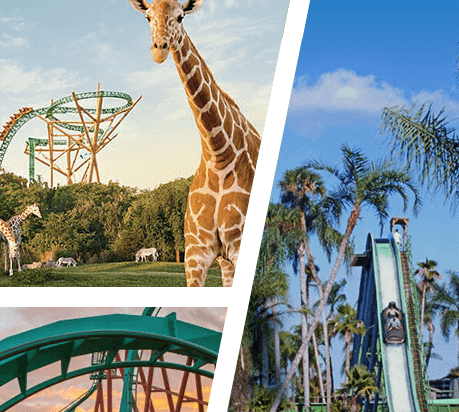 Try your luck on this new Busch Gardens ’60th Celebration’ Instant Win Game for your shot at winning 1 of 60 pairs of pickets to Busch Garden’s Tampa and a Safari Tour for Two ($270 value)! Plus, five sweepstakes winners will win a $5,000 check or a diamond tiger pendant. Play once per day through May 17th. Good luck!